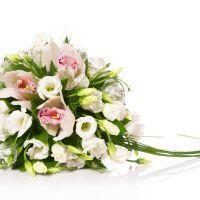 We at Romance Flowers can cater for the needs of every client by providing the largest variety of fresh flowers. 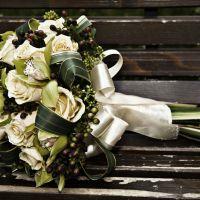 The company provides radiant wedding flowers services all aroundnd London and the UK. 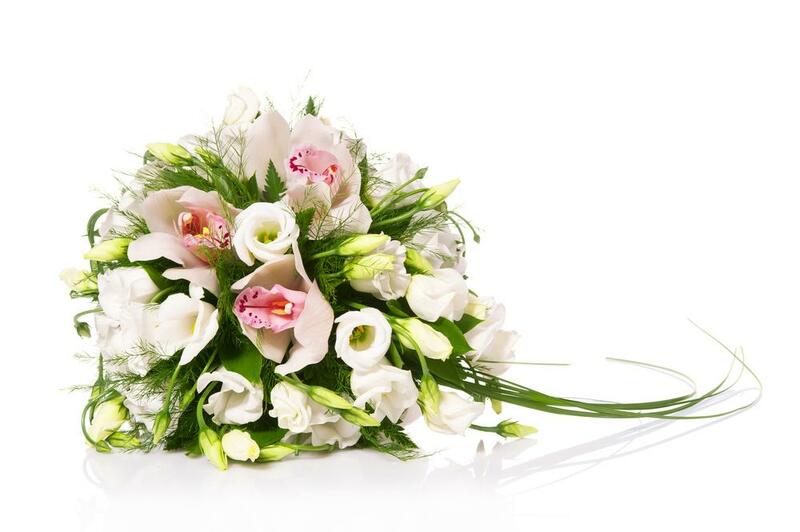 Our skillful florists will create outstanding flower arrangements for your special event - wedding flowers, bouquets and centerpieces, wedding car flower decorations, bridesmaid bouquets, buttonholes, luxury wedding flowers. 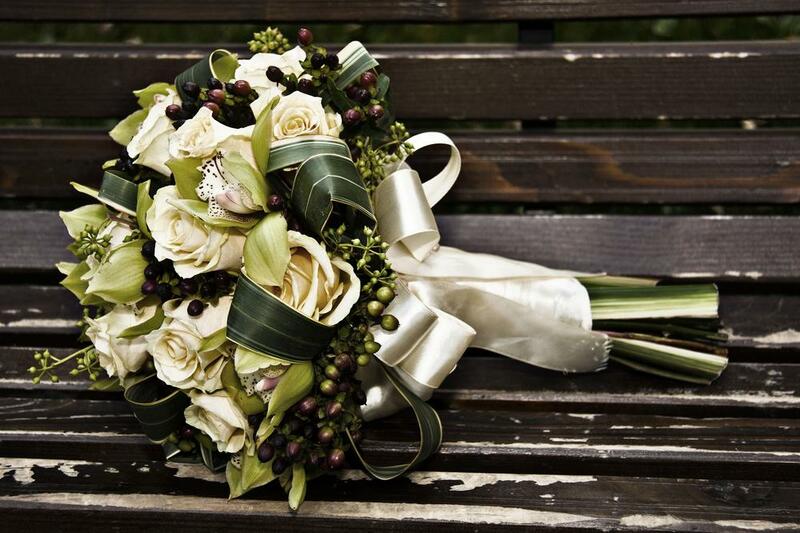 Contact our customer service team on ‎020 3790 8382 at any time.